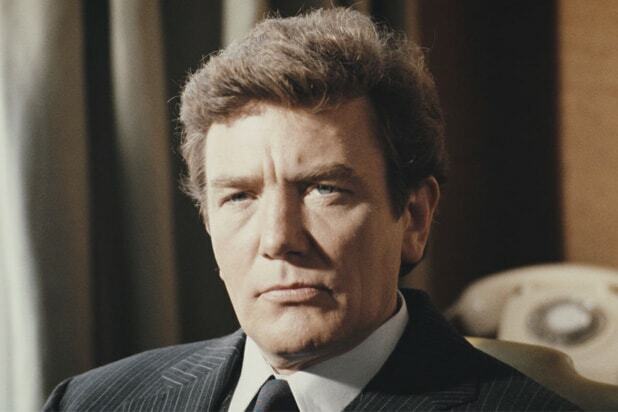 This week the world lost a legendary actor in Albert Finney. He might’ve already been an icon as the handsome, rugged face of the British New Wave of cinema, but he soon transformed into an actor who loved disappearing into roles, whether behind pounds of makeup or thick accents. And in doing so he found himself in everything from Oscar favorites to star-studded blockbusters to auteur-driven indies. Here we’ve compiled 15 of his greatest roles, and that might not even begin to scratch the surface. “Saturday Night and Sunday Morning” (1960) Finney’s breakout role in “Saturday Night and Sunday Morning” branded him as an “Angry Young Man,” an archetype that would grow out of the rebellious ‘60s and Britain’s rising lower class. 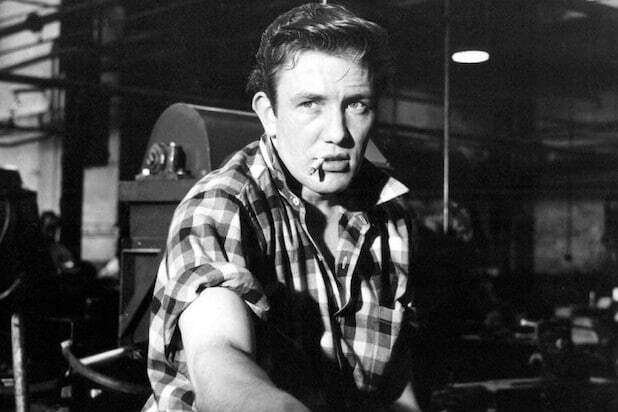 From the film’s opening minutes, Finney looks like a British James Dean, and you can immediately sense his disdain at any sort of authority figure, giving a face to an entirely new generation of actor and persona. 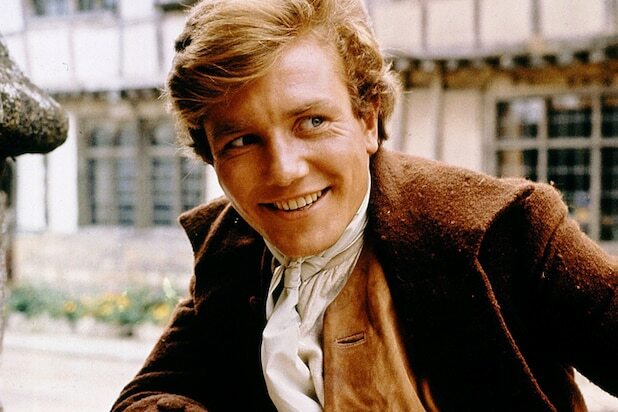 “Tom Jones” (1963) Finney was then the face of the British culture’s explosion into America as the title character in “Tom Jones.” This most zany, swashbuckling and sexualized of films was made possible by Finney’s youthful, mischievous charisma. The film won four Oscars, including Best Picture, and he would score his first of five acting nominations, but would lose to Sidney Poitier. “Two for the Road” (1967) One of Finney’s finest screen partners was Audrey Hepburn in Stanley Donen’s “Two for the Road.” And while this big studio foray for Finney was also one of his more romantic roles, it also showcased his versatility with accents and with smarmy wit. “Scrooge” (1970) There have been dozens of actors who have portrayed Ebenezer Scrooge over the years (we looked at 20 of them), but Finney’s portrayal is one of the best since he gets to play both a young and old man version of the classic Dickens character. “Gumshoe” (1971) Stephen Frears got his start in film directing Finney in this movie that marries comedy with film noir. Finney plays a late night comedian who decides to take out an ad in a paper posing as a private detective. “Shoot the Moon” (1982) Alan Parker cast Finney opposite Diane Keaton in this drama about a deteriorating marriage after 15 years, a part in which he began to show his age and his darker, more jealous side. But his performance deftly demonstrates his character’s torn desire to leave and to keep hold of his family. “Annie” (1982) Ava DuVernay tweeted on Friday after Finney’s passing that she saw both “Shoot the Moon” and “Annie” within days of each other when she was 10 years old. “Wow, that’s what acting means,” she said upon witnessing Finney’s range from being ordinary to playing big and broad in a splashy musical. “The Dresser” (1983) Finney earned yet another Oscar nomination as an aging, veteran actor giving a performance as King Lear who needs to be reined in by his costume designer (Tom Courtenay), though Finney would prove that he had a lot more in the tank than his character did. “Under the Volcano” (1984) In John Huston’s “Under the Volcano,” Finney made use of his eloquent diction and rambunctious personality to give a volatile performance as a man drowning in alcohol during the last 24 hours of his life. “Miller’s Crossing” (1990) The Coen Brothers gave Finney a career resurgence and rebranding when they cast him as an Irish-American mobster, Leo O’Bannon, in their prohibition-era crime story. Many online were sharing images of him wielding a Tommy Gun in what might be his best work. Soon after this performance, American directors like Tim Burton and Steven Soderbergh would look to him as one of the icons of a bygone era of cinema. “Erin Brockovich” (2000) Finney appeared in both of Steven Soderbergh’s films in 2000, both of which were nominated for Best Picture, “Erin Brockovich” and “Traffic.” But Finney was Oscar- nominated for his work as Erin’s lawyer Ed Masry. “Big Fish” (2003) Tim Burton gave Finney one of his most tearfully powerful moments in “Big Fish,” with his son (Billy Crudup) describing how his dying father deserves to spend his last moments, being carried toward a river and getting a send-off from everyone in his life, with not a sad face to be found. “The story of my life,” he says. It’s one of his best moments. “The Bourne Ultimatum” (2007) Finney played the shadowy Dr. Albert Hirsch in the Jason Bourne movies, providing a baritone solemnity to Bourne’s tortured origin story, calmly bringing him into the fold to become the killer we know. “Skyfall” (2012) Finney had a brief but important role in the James Bond movie “Skyfall,” playing the caretaker at Bond’s old home Skyfall and helping to protect it when Javier Bardem’s Silva comes to hunt him down. It would be his final on- screen role.